By embracing the technology available in the transportation industry, Hartt is able to utilize these tools to guarantee the highest levels of customer satisfaction. These technologies improve upon driver safety, whether it be their well-being or in maintaining federal compliance laws. With this technologies, productivity is vastly improved, which sees great returns when processing data through Operations, Accounting, and all other departments relying on documents generated during the daily grind of transportation. These systems allow us to be leaders on the roads, and not stuck on the side of them. As transportation vehicles continue to evolve so does the technology installed within them. Products can assist with eliminating roll over events, poor driving behavior, and overall driver safety. Mobile Communications continues to be one of the fastest evolving technologies in transportation, and Hartt has made every effort to stay at the front of the industry in utilizing these technologies. Our mobile comm systems allow for us to stay compliant with all FMCSA Compliance Laws as well as provide messaging services between Operations and Drivers. Vehicle metrics such as MPG, odometer, and various alerts are able to be captured without the tractor coming into a maintenance shop, allowing for us to monitor the overall health of the fleet from afar. Secure Content Locker allows for key documents to be stored on driver’s device. Examples are Fuel Network, Company Handbook, Device User Guide, etc. Reporting systems allow Operations to monitor fleetwide metrics like MPG, idle time, usage time, miles accrued, etc. 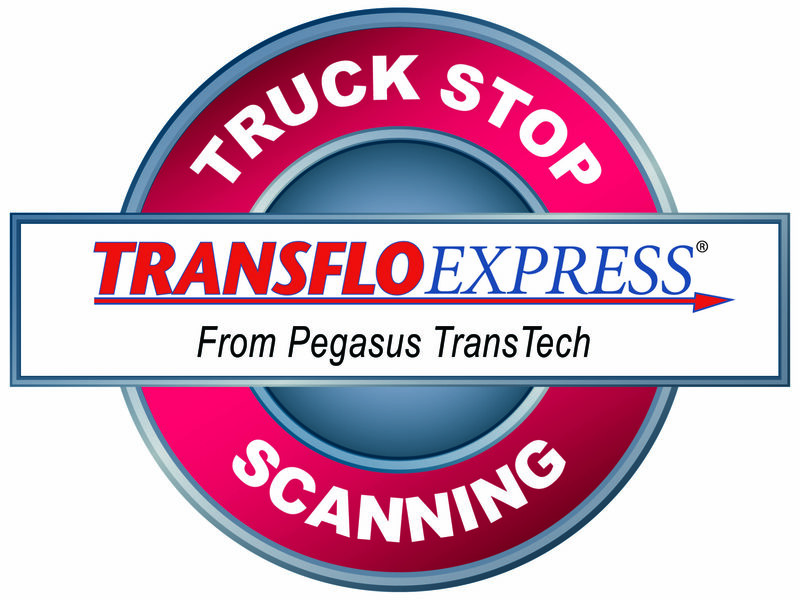 Hartt Transportation uses a paperless imaging system to improve the overall speed of processing paperwork through our company. 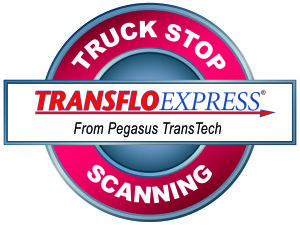 Drivers are ab le to scan their documentation while out on the road via scanning stations at truck stops, as well as scanning kiosks at our terminals. This system decreases wait time so drivers get paid faster, and Hartt’s accounting team does not get buried underneath a mountain of paperwork. This digitizing of paperwork also allows for records to be pulled up with ease, should the situation arise. Fast turnaround on paperwork processing means drivers get paid faster. Paid drivers are happy drivers. Electronic Data Interchange (EDI) programming allows for our customers to provide Hartt with specific details and instructions for fulfilling their orders, and automates the majority of the process. Orders are received on a scheduled basis and as the order is worked it is automatically updated, and both the customers and Hartt are notified of these updates. Automatically notifies both customer and Operations of issues specific to the order as they occur. One of the greatest costs a transportation company faces is fuel. Factors such as price, taxes, tolls, and miles accrued out of route are all important factors that can be easily mitigated with a fuel optimization product. By constantly monitoring your fuel network’s daily pricing and making calculations on the fly based on a tractor’s planned route and current fuel level, the fuel optimizer can determine which stop will save the company the most money and deliver this information to the driver. By delivering this information to drivers as they work their assignments, it eliminates calls back to the home offices and increases fleet utilization. Tying into the previous item is fleet optimization. Where fuel optimization tries to calculate best stops for fuel purchases, fleet optimization allows you to monitor the usage of your entire fleet. Being able to see all of your stops that are late, out of route, idle, on time, etc. allows for our Operations team to make quick decisions to ensure that the needs of our customers are met in the event of a plan requiring a change.